The onslaught of DC rumors continues apace and this time, it is Nightwing‘s turn to step into the spotlight. Pulled from the same 4chan report (via Reddit) that brought us alleged updates on The Batman, Man of Steel 2, and Joss Whedon’s Batgirl movie, we should stress that these rumors ought to be approached with a heightened sense of caution – it is the superhero genre, after all, a genre that tends to generate more speculation and hearsay than all the others combined. The veracity of 4chan’s findings is up for question, then, but assuming the allegations hold true, it seems Chris McKay’s Nightwing movie is “moving extremely fast” at Warner Bros. Not only that, but it’s purportedly eyeing a release on July 13th, 2018. It would certainly fill the void left vacant by The Flash, which was once slated for early 2018 before production woes forced the Barry Allen solo movie to retreat further down the pipeline. It’s also important to note that James Wan’s Aquaman is the only DC tentpole with a firm 2018 release date (December 21st, 2018), and with nary a mention of Nightwing‘s casting process, we struggle to imagine that McKay and writer Bill Dubuque will be able to engineer a DC standalone pic in such a short space of time. Perhaps Warner Bros. has already assembled all of the necessary talent though and is simply waiting for the right moment to make things official? Time will tell. If that really is the case, then surely that mid-July release window is still on the cards – even if it verges on wishful thinking. It’s not the only Nightwing tidbit to be included in today’s allegations though, as 4chan goes on to claim that Blockbuster will be the film’s central antagonist. Here’s the latest on the project, but remember, it’s best taking this one with a pinch of salt. The Nightwing movie is moving extremely fast. Chris McKay and Bill Dubuque have been working on the script. 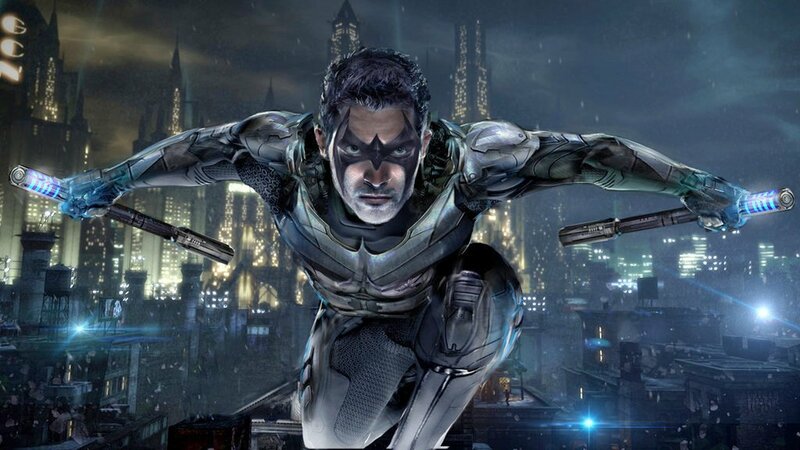 Nightwing will be a police officer in Blüdhaven and retired from being a vigilante at the beginning of the film. Blockbuster will be the main villain of the film. 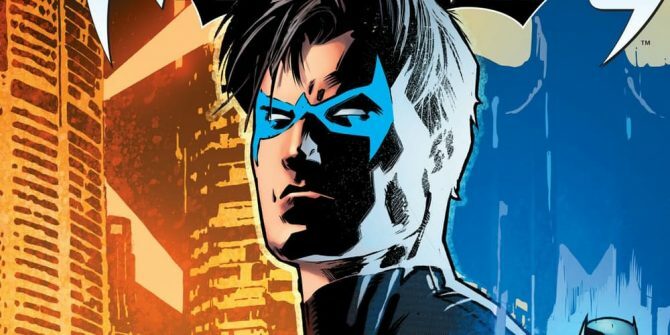 Nightwing will take flight at Warner Bros. under the watchful eye of Chris McKay. Exactly when that standalone pic will release, though, remains a mystery for now. But tell us, do you believe that alleged July 13th, 2018 date is feasible? And what of the allegations that the movie will select Blockbuster to be the villain? Let us know your thoughts below.